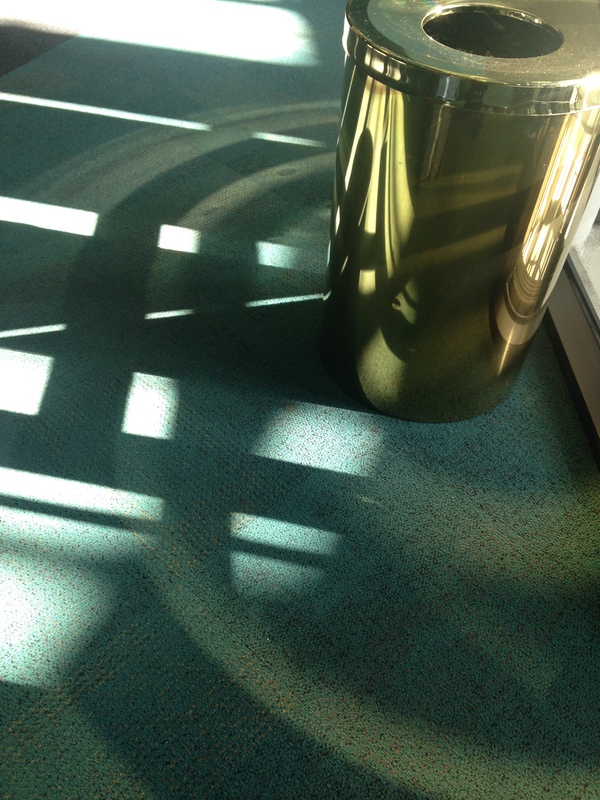 Just some random photos of light/shadow that caught my eye today. 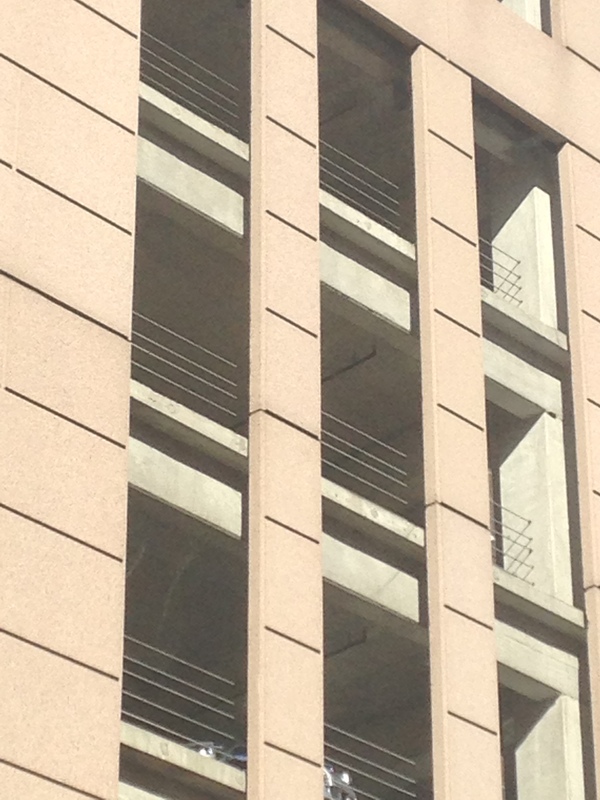 First this one, of a parking garage, that I saw on my way back from a mid-morning Starbucks run. Then this one (actually two slightly different photos in quick succession, just in case 🙂 ) on my way out of the building for class late this afternoon, which is sort of a variation on one I took several weeks ago (same subject, different light). The light comes in through the atrium and glass elevator shaft, so I had about two seconds to grab the shot(s) before the elevator arrived and blocked the light. 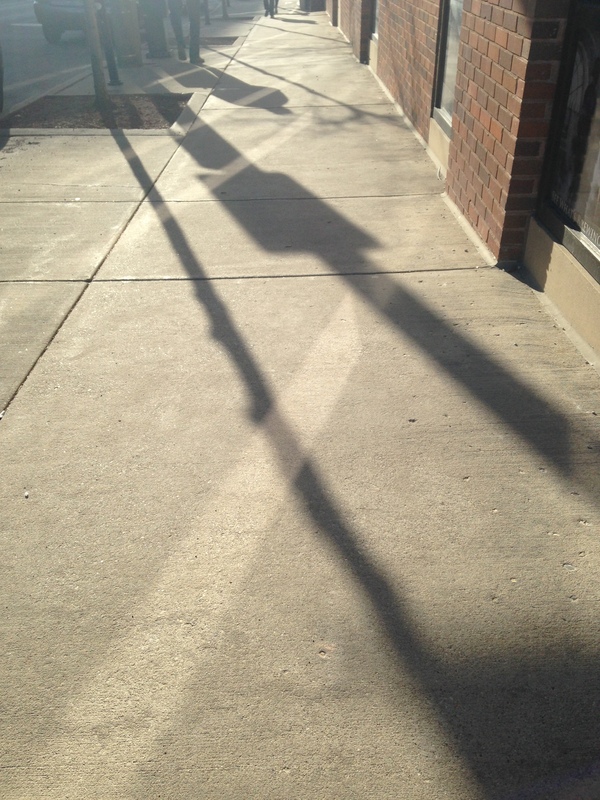 And finally this one of criss-crossed stripes of light and shadow that I noticed on the way back to my office in MSOE’s Grohmann Museum from the other side of campus at the end of the day. 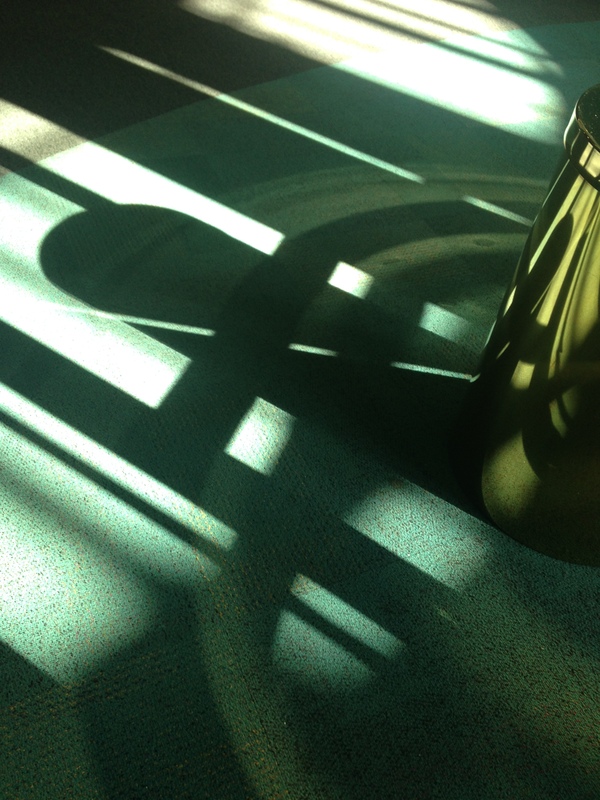 This entry was posted in Creativity, Life, Milwaukee, Photography and tagged abstract photography, capturing image, Grohmann Museum, light and shadow, Milwaukee, yin and yang. Bookmark the permalink.